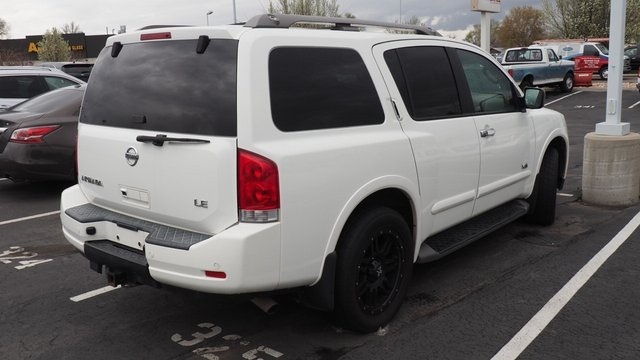 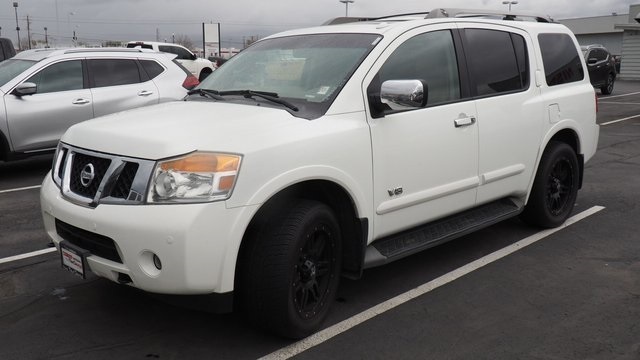 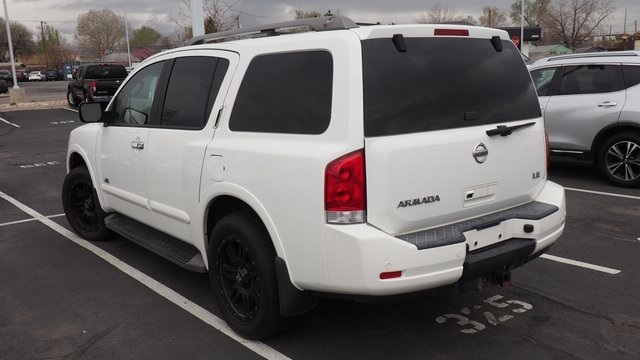 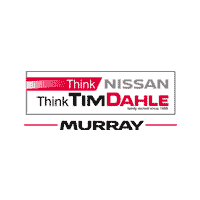 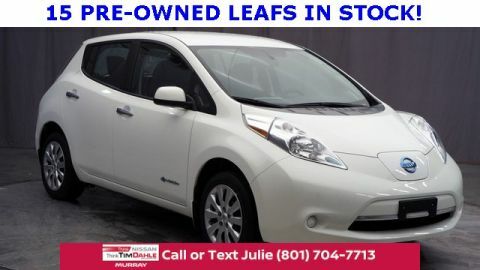 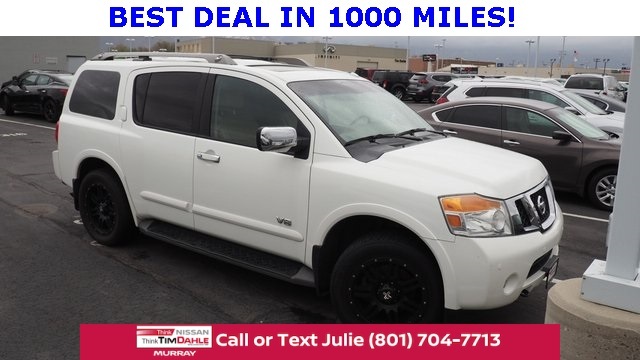 Tim Dahle Nissan in Murray Currently has over 275 pre-owned cars, trucks and SUV,s in stock. 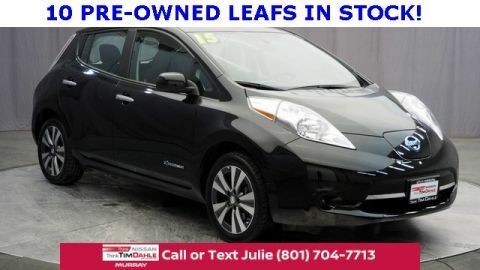 For the best car buying experience, stop in today. 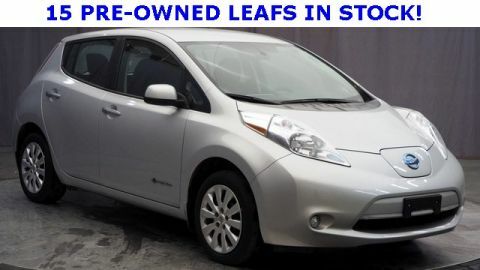 Pricing is contingent on NMAC financing . 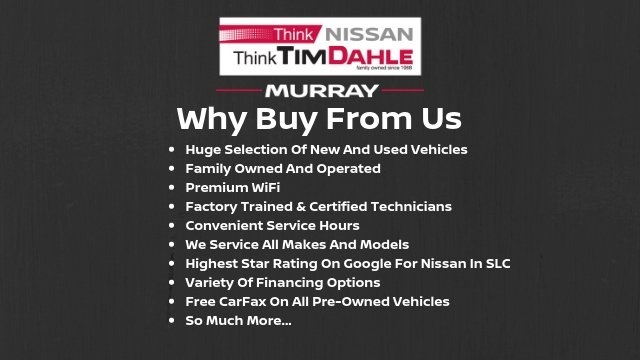 We price our cars to be the best value in the market.